Bitcoin is the most popular and best positioned cryptocurrency within the market and can not be ignored when it comes to investment. 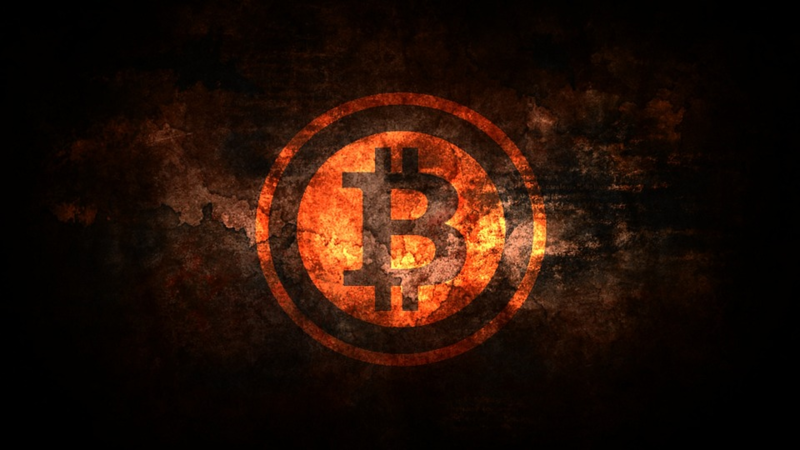 Although many experts have classified it as risky, Bitcoin continues to break paradigms by providing security in operations and by becoming the most accepted cryptocurrency on a commercial level. This fact makes Bitcoin a safe investment, despite the variations in its value. Trends and statistics indicate that for the last quarter of last year the value of this cryptocurrency can increase between 15 and 22%. However, as in everything, there is always a bit of uncertainty, especially when it comes to economic markets where dozens of elements influence that can change their conditions in terms of hours. As always recommended, we must be aware of the fluctuations of the market and the factors that affect them both positively and negatively. 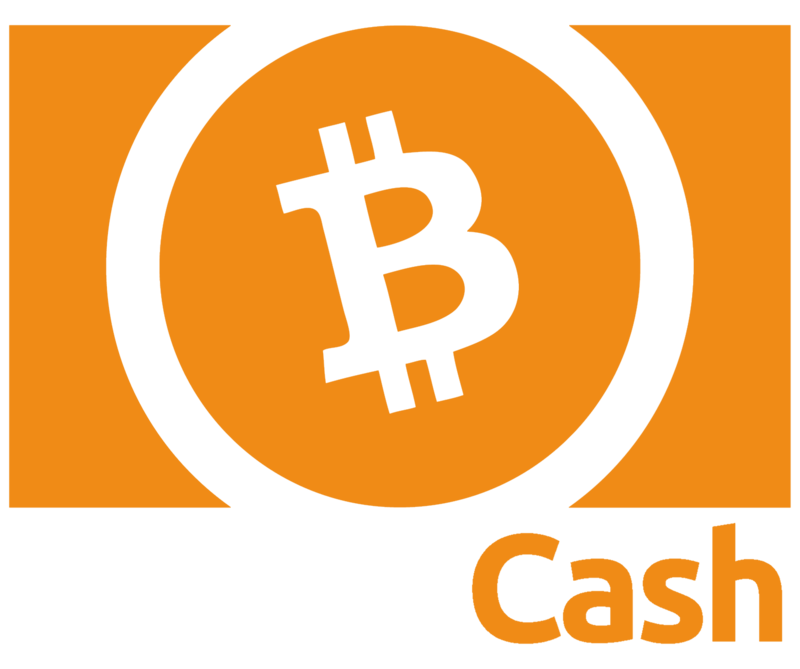 The Bitcoin Cash (BCC) was born as an alternative to the popular Bitcoin, and time has confirmed that it is a powerful option to take into account. Moreover, BCC had its origin directly in the Bitcoin, whose system could not with the large number of transactions that occurred at the time. In previous weeks we have seen significant increases and decreases in the ecosystem in the ecosystem, a few days ago it had overcome the barrier of 500 USD and again fell. Today, it exceeded the 700 USD barrier per unit. 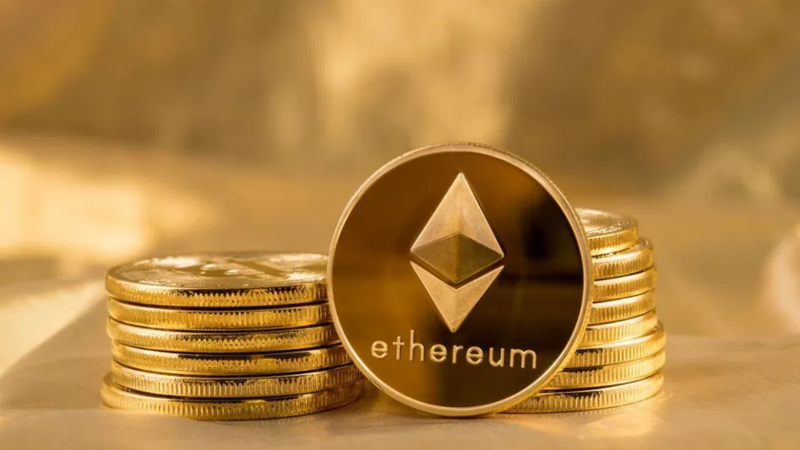 Being the second most capitalized cryptoactive on the market, Ether has been coming out of its stability in recent days for multiple factors, although it will probably recover soon. Today its value skyrocketed after a group of international firms made public the use of its Blockchain to facilitate the reconciliation of data between different institutions. In previous days the increases were related to the factors that normally give value to the cryptoactive, but this fact being extracurricular served to catapult Ether to figures never before reached. The Litecoin seems to be slow but sure. The second largest cryptocurrency in the world, surpassed by Bitcoin, at the beginning of this week managed to reach a value above 106 dollars. Thus establishing a new record for Litecoin. However, it had a 1% drop today, although its price still remains above 100 dollars. But, the latest predictions predict a good future for this popular digital currency. Although it is still well below the price of Bitcoin, which is the most valued cryptocurrency, Litecoin remains its biggest competitor. Being thus the second largest market in this field. Currently, the Litecoin, along with the rest of the other cryptocurrencies, has benefited from the increased popularity of these among users. So their demand continues to increase. Recall that Litecoin emerged as a cheaper alternative to Bitcoin. Making this currency is also benefited by the constant increases in it. On the other hand, the Litecoin being a cryptocurrency for smaller transactions, performs faster than the powerful Bitcoin. It is also considered one of the most attractive virtual currencies. Since it is included in the Coinbase trading list, the largest US platform in the market. For those who trade with these two pairs, the XRP / USD we bring a technical analysis which can guide them in the investment, so they can get the most out of it. Interesting has been the rise that has had the Ripple since yesterday night reaching its peak of $ 1.18. 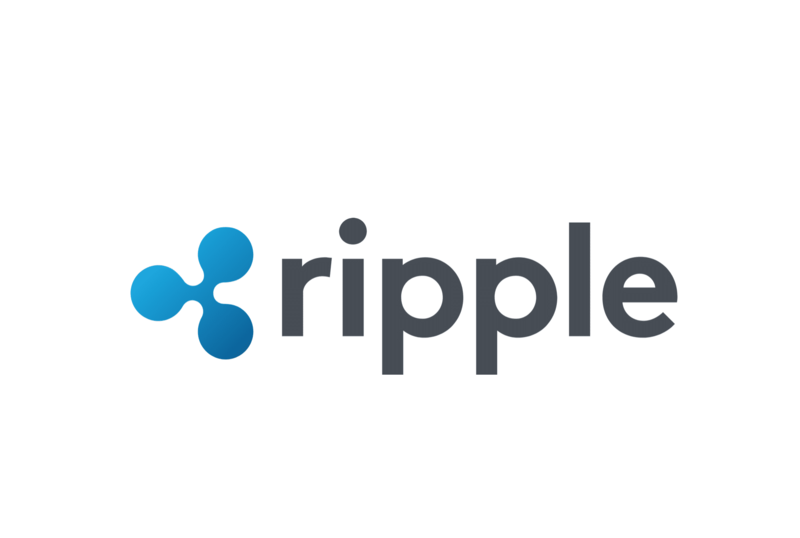 There was a new positive wave started from the minimum of $ 0.8000 in the price of Ripple against the US dollar. The price quoted higher and broke some important resistances close to $ 0.9000 and $ 1.00. The bullish movement was strong and the price could also move above the $ 1.10 level. During the upward movement, the price broke a bearish trend line on the hourly chart at $ 1.02. He opened the doors to get more profits and the price was negotiated as high as $ 1.17. Later, he faced the sellers and began a downward correction towards $ 1,1000. It is currently negotiating near the Fibra retracement level of 23.6% of the last wave from the minimum of $ 0.8600 to the maximum of $ 1.1718. There are many downward supports at $ 1.05. An important uptrend line is also being formed with support at $ 1.05 on the XRP / USD time chart. Trend line support is important at $ 1.05. It is also close to the level of retracement of Fibra 38.2% of the last wave from the minimum of $ 0.8600 to the maximum of $ 1.1718. The speed with which Ripple can be sent is one of the factors for which it has been successful, mainly in entities of a financial nature. Honestly, it’s a very complex issue because today we believe we know the price of a crypto and in just such a few hours everything can collapse us by making a big price drop, as it can also make a big lift taking us to madness if we have something saved in the In the meantime we have to take care of and create good expectations, always being very positive to achieve a better reach in this of the cryptocurrencies. I hope you liked this article where I could mention five cryptocurrencies that are making you talk.